Provide comfort for the family of Odis McGee with a meaningful gesture of sympathy. Odis William McGee, IV affectionately known as “Buddy” of Toledo, Ohio, was born April 20, 1991, to Odis William McGee III and Selena Marie Clark. Buddy departed this life suddenly on Thursday, April 11, 2019 at the age of 27. Buddy is preceded in death by his grandfathers, Odis W. McGee Jr., and Earl Williams Sr.; grandmother, Rose Lee Clark, and aunt, Betty “Precious” Clark. Odis “Buddy” McGee IV accepted Christ at an early age. He graduated from Rogers High School June 2009. He was employed at Chrysler Jeep in Toledo, Ohio. Buddy was a loving father who adored his children. Buddy was a fun-loving person who enjoyed life, family and children. Everywhere that Buddy went he was the "life of the party" and to know him was TRULY to LOVE him. If you were his friend you were his family. Buddy didn’t like BULLIES at all! He was the one that stood up for anyone who could not stand up for themselves. Many people young and old looked up to Buddy and the love and respect went both ways. Odis W. McGee IV “Buddy” leaves to cherish his loving memories, his loving mother, Selena M. Clark (Marco); Father, Odis W. McGee III, bonus dad, Tony Johnson Sr.; grandmother, Helen McGee; children, A’Vayah Hampton, Aliyah McGee, Tristan Blue; brothers, Brandon (Chrissy) Ingram Sr., De’Andre Walker Sr., Dalon Clark, Tony Johnson Jr., Craig Woods, Christopher Woods, William McGee, of Las Vegas; sisters, LaQuita (Marcus) Ingram, TaShayla Johnson, Rhea Johnson, Toni Johnson, Aysha Lawshe, Princess McGee, and Mariah Robinson; special cousins, Timmila McGee, Johnesha Brown, Ashley Walker and a host of loving aunties, uncles, nieces, nephews, family and friends. 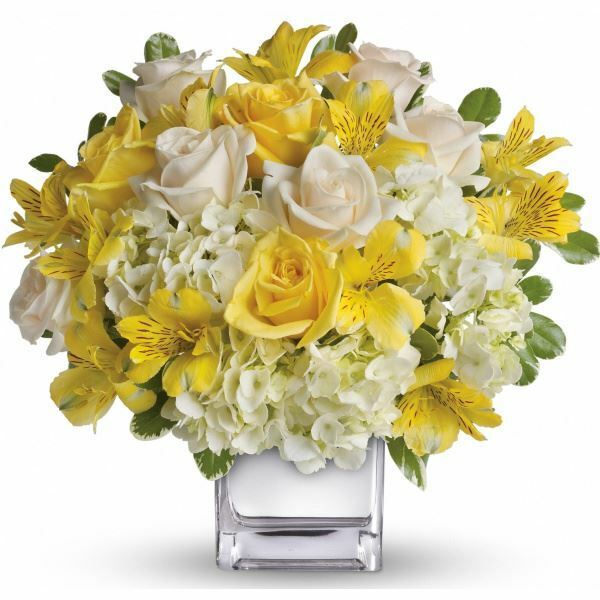 To send flowers in memory of Odis William IV "Buddy" McGee, please visit our Heartfelt Sympathies Store. We encourage you to share your most beloved memories of Odis here, so that the family and other loved ones can always see it. You can upload cherished photographs, or share your favorite stories, and can even comment on those shared by others. Dorcas Y Stephens, Princess McGee, & Family sent flowers to the family of Odis William IV "Buddy" McGee. Buddy you will be missed by your Michigan friends and family. I remember taking you guys down to Old Shillelagh in the D for Brandon's bachelor party. So much fun, I will cherish that weekend for having the honor to have met you! Your physical life here on earth has been ended FAR TOO SOON but we know spiritually, you are among the Heavens living in God's glory for ever! Dorcas Y Stephens, Princess McGee, & Family purchased flowers for the family of Odis McGee.